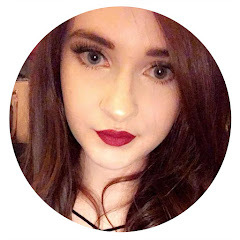 In last month's Love Me Beauty, i choose a couple of product to try from Buxom Cosmetics; I've never tried anything from the brand before so i was very intriqued and excited as i'd heard many good things about them before. I got the Buxom Full On Lip Polish in Dolly and the Buxom Lash Mascara. I've been trying them out over the past few weeks and thought i'd share my thoughts on them. First things first this is such a stingy sized sample, realistically i'm not going to use it up but i've recieved full sized lip products in beauty boxes before and ones that are much more expensive than this too so they could have been a little more generous. 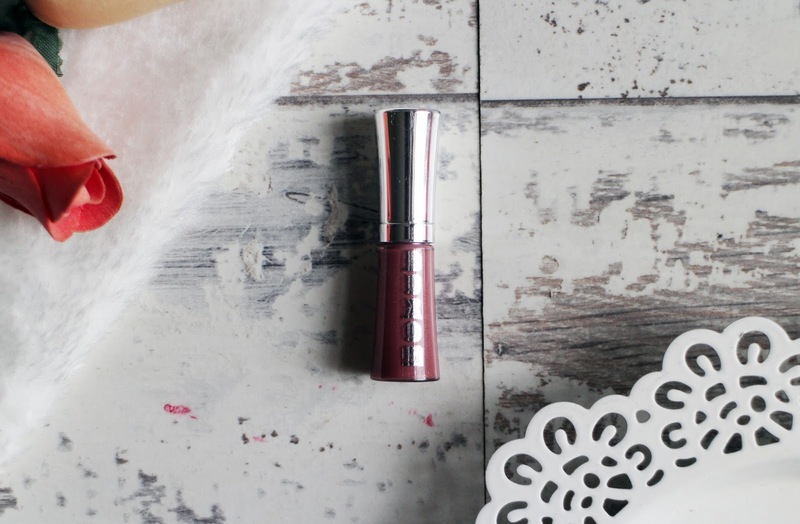 I also thought this was actually going to be a liquid lipstick so i was a little disappointed when i realised it was a gloss, because i don't really wear lip gloss all that much anymore but that's my fault for being too eager and not reading the description properly. Dolly is a mauvey style pink and it's apparently Buxom's most popular and best selling shade, i do like the shade - as it's a gloss it does apply quite sheer but it's pretty. To be honest, it's a nice lipgloss but i personally don't love it mostly because it's a plumping lip loss and i don't enjoy that lip tingling feeling, i find it rather unpleasant. Otherwise, i'd probably like this lip product because it's a nice easy shade, it lasts pretty well and it smells nice too but i just can't deal with tingly lips. I really like this mascara - it's actually amazing. The brush is huge so i do seem to get it on my lid when i use it but that seems to happen with most mascaras so i think thats more my fault that the product - it is a bit annoying though especially when i've spent ages applying eyeshadow. That being said, this mascara gives me the amazing lashes - it really seperates them, adds volume and length and i just love it. Sometimes i pair it with the Tarte Opening Act Primer and the results from that are even better but it's works amazing on its own. 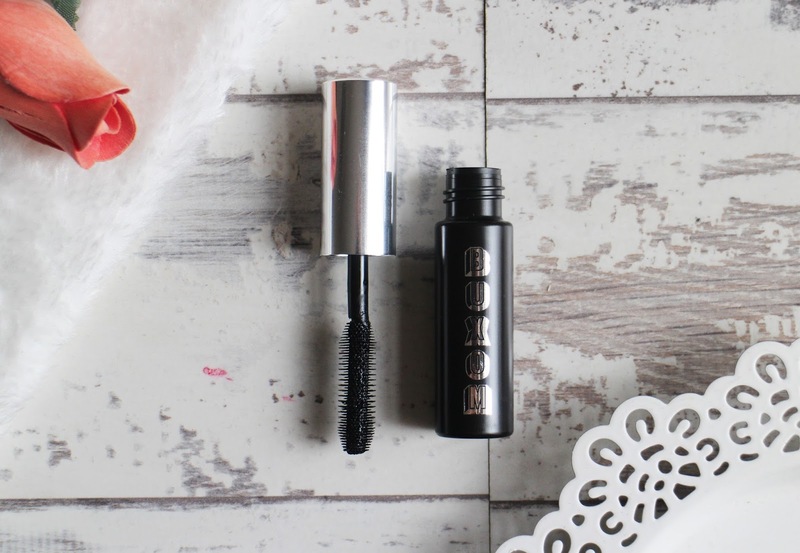 I could rave about this mascara all day - it does have quite a wet formula which i dont think helps with the smudging but to be honest, its nothing that a bit of patience and a cotton bud can't fix. I've worn this everyday since i got it and i just love it. 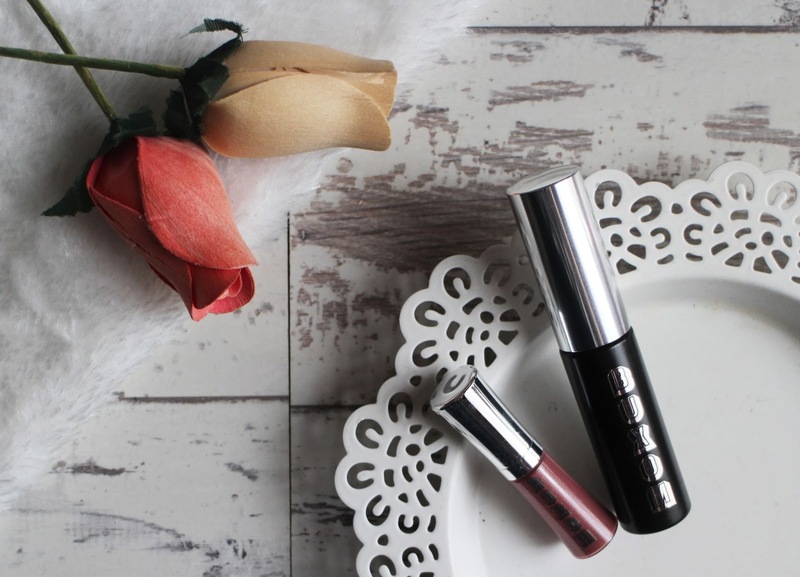 Have you tried anything from Buxom?